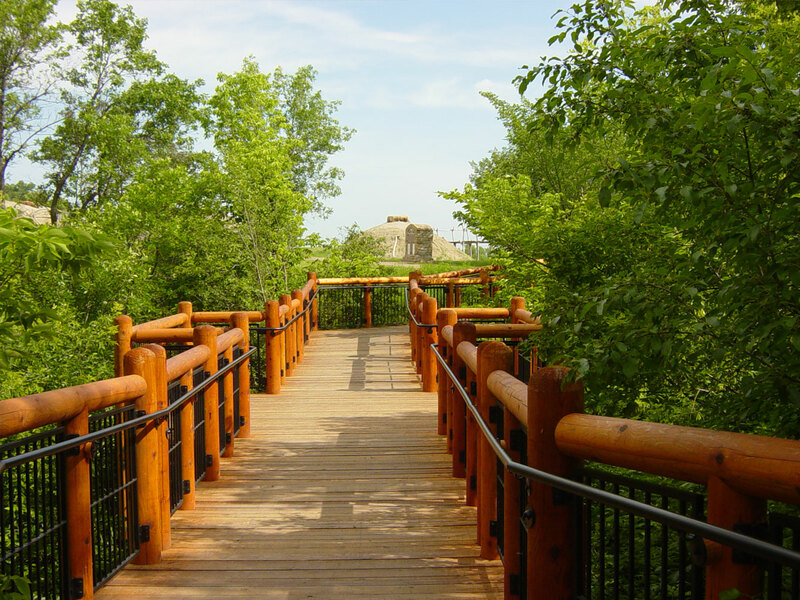 YHR’s involvement has spanned a wide variety of work at this site including overall park master planning, assessment management, and expansion opportunities. 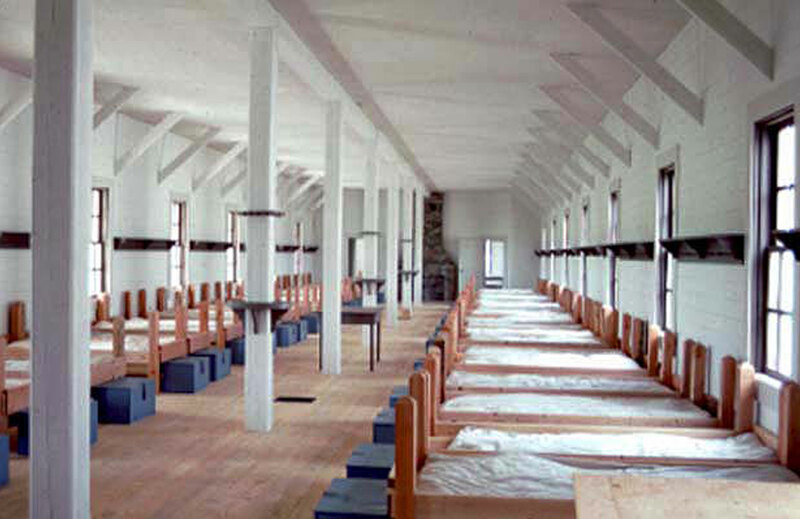 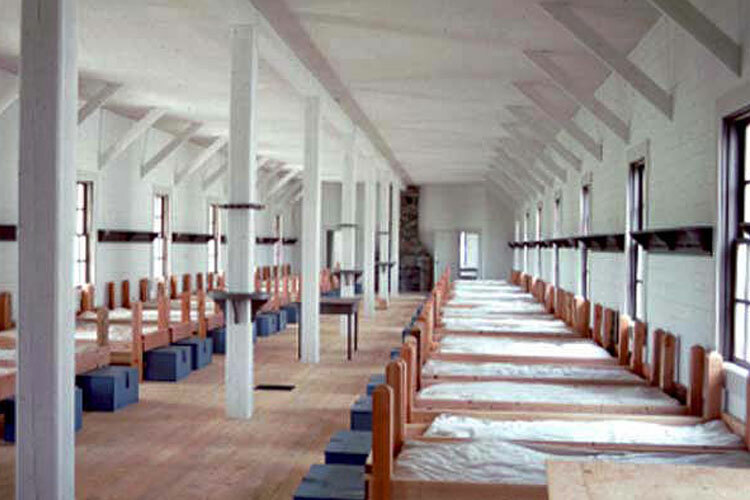 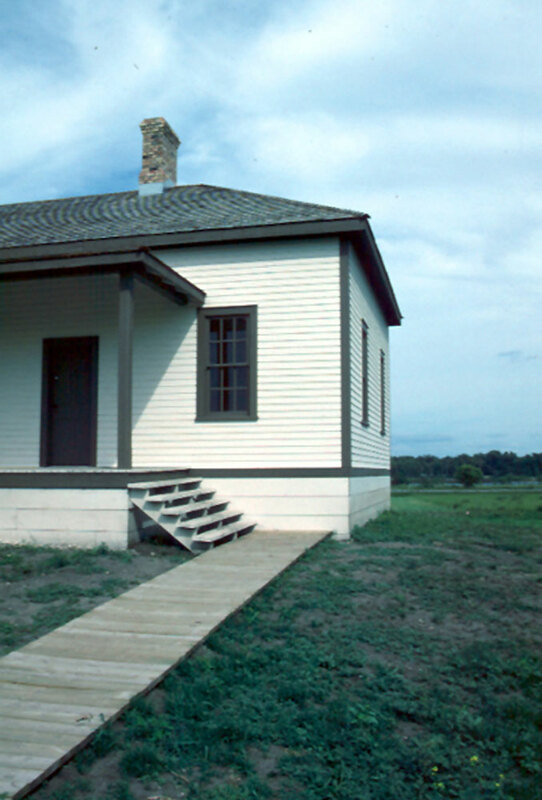 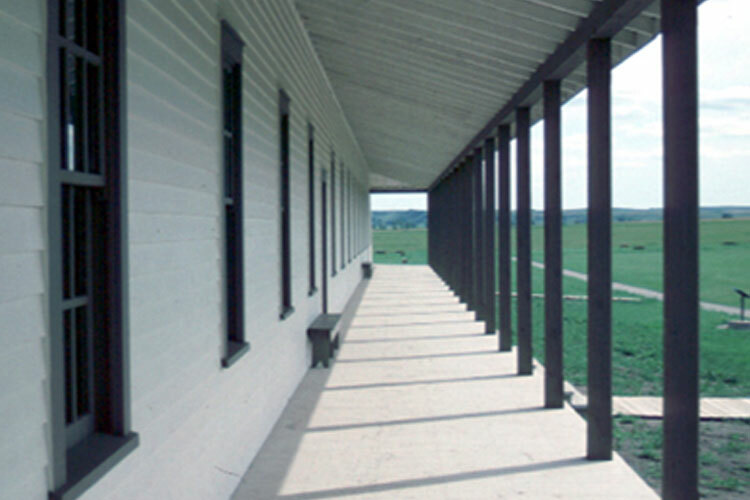 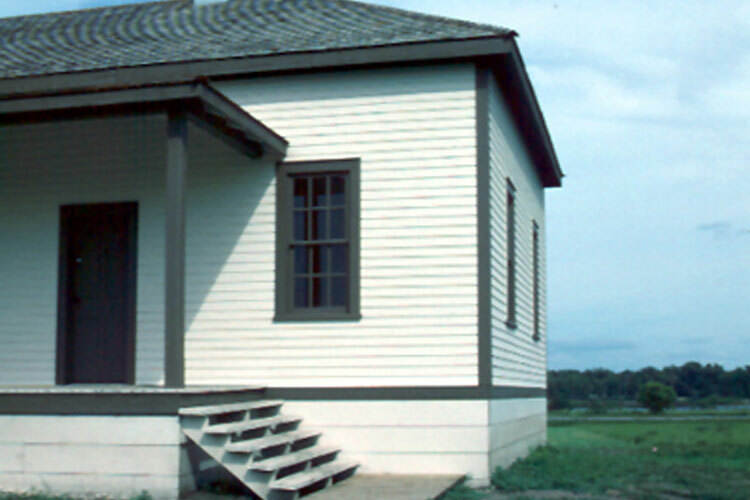 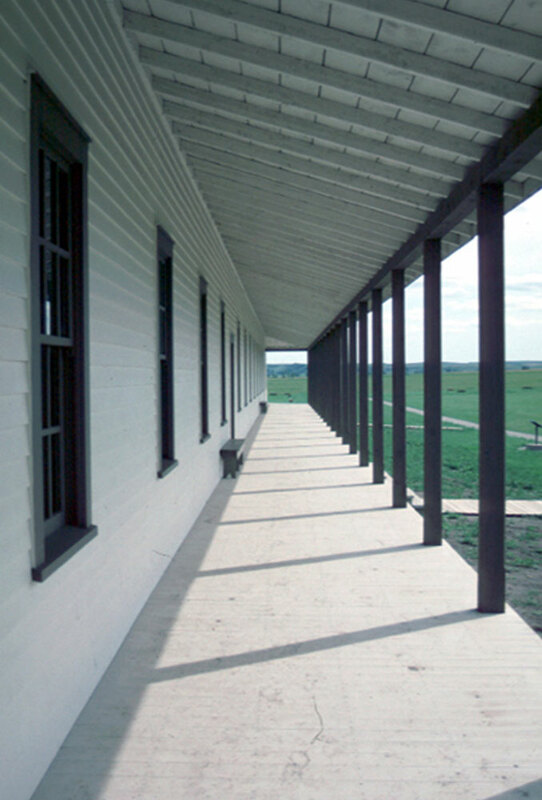 Historically accurate reconstructions of numerous buildings at the Fort Abraham Lincoln historic site based archival sources and investigative archeology include the commissary, barracks, granary, and stable. 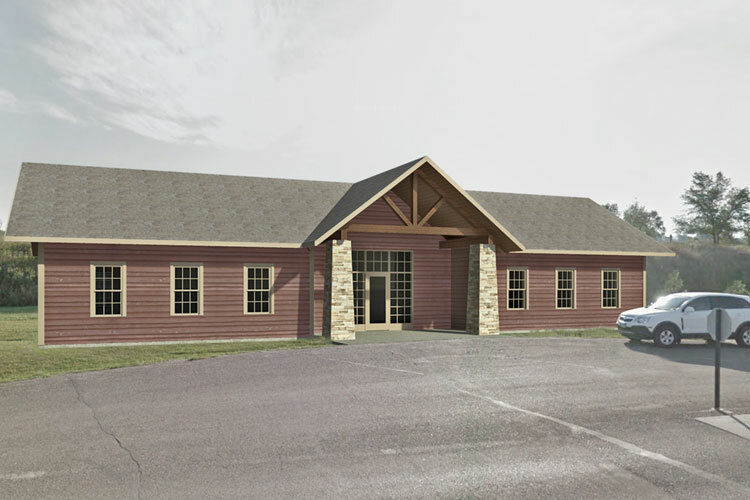 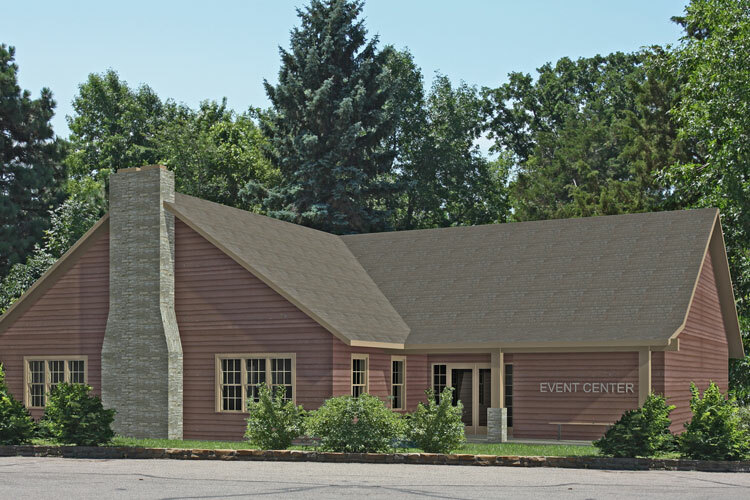 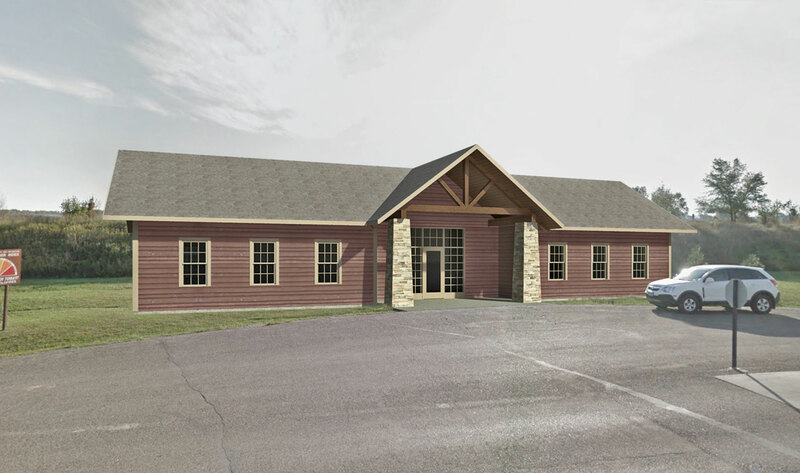 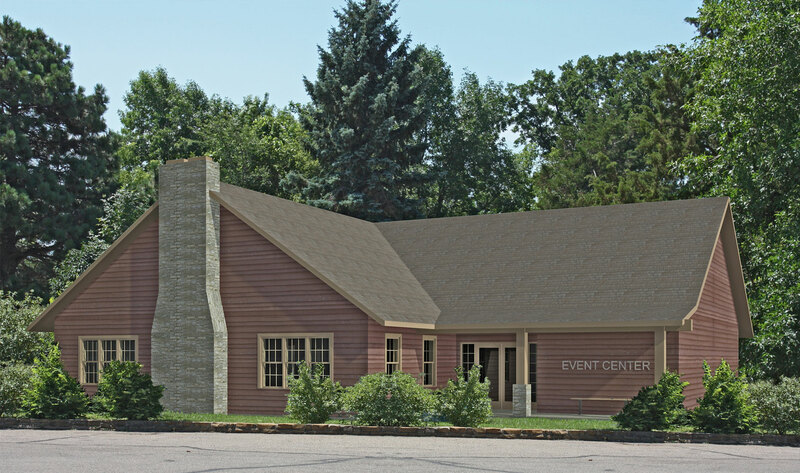 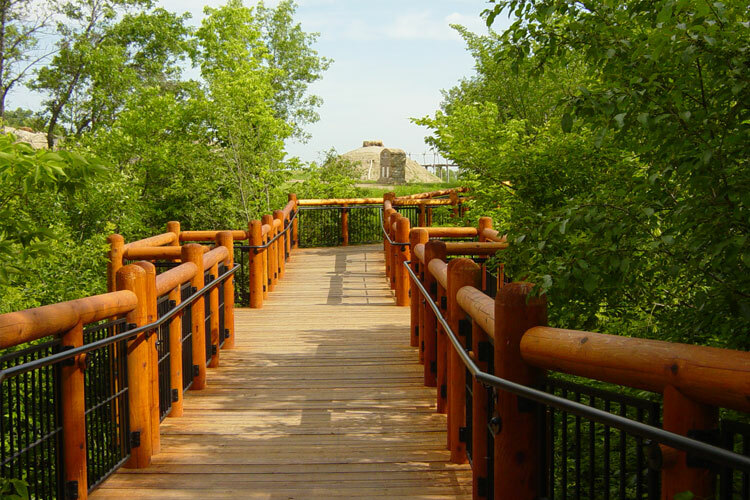 An accessible interpretive bridge to the On-A-Slant historic Mandan village was designed in addition to planning for a new Administration Building and Event & Learning Center.